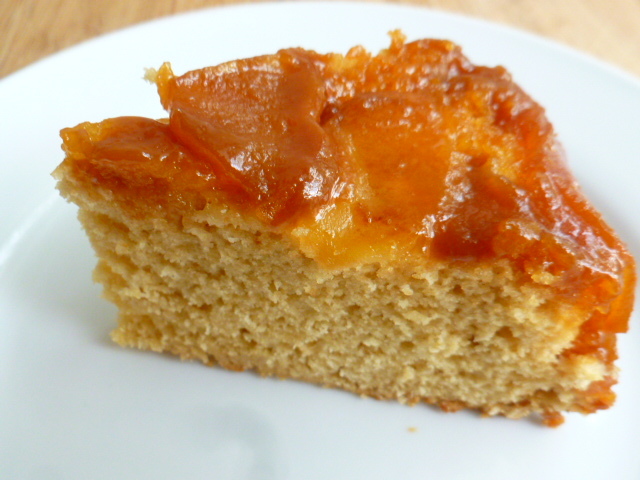 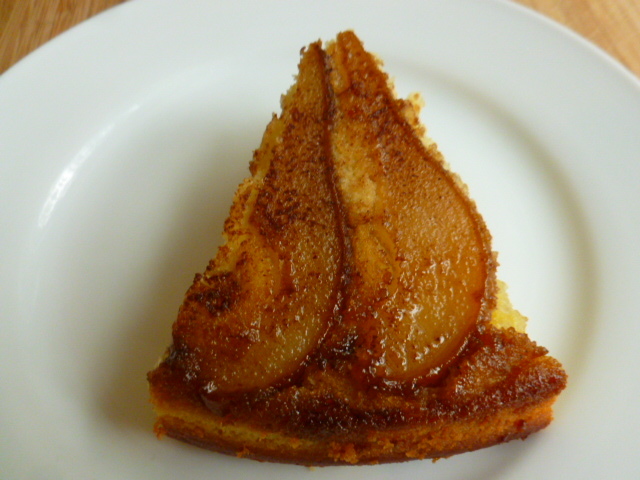 If you’ve been following this blog for a while, you’ve probably noticed my fondness for upside-down cakes. 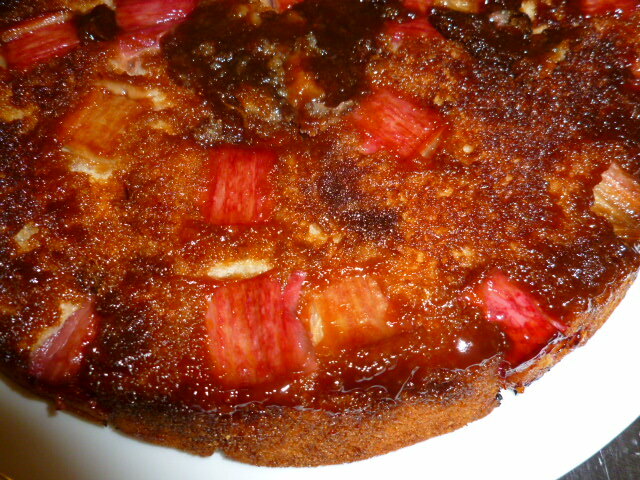 I like the combination of caramelized fruity layer and cake so much, that I constantly come up with new ways to prepare it. 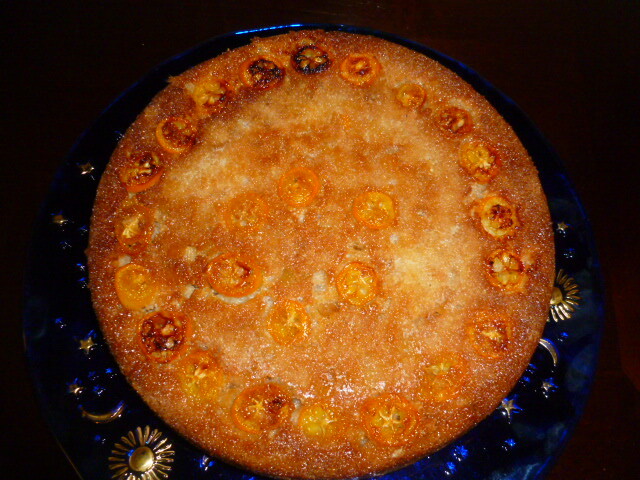 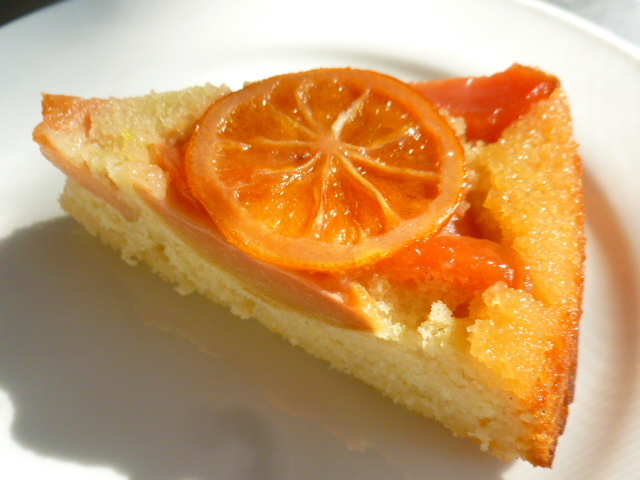 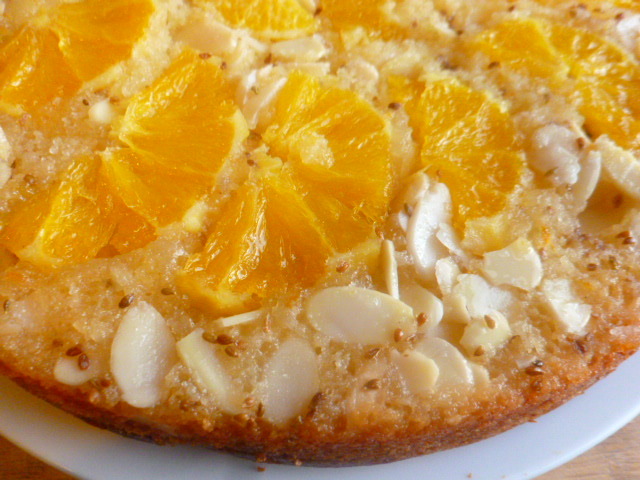 With such abundance of juicy and tasty summer fruits, I had to use them in a cake as well. 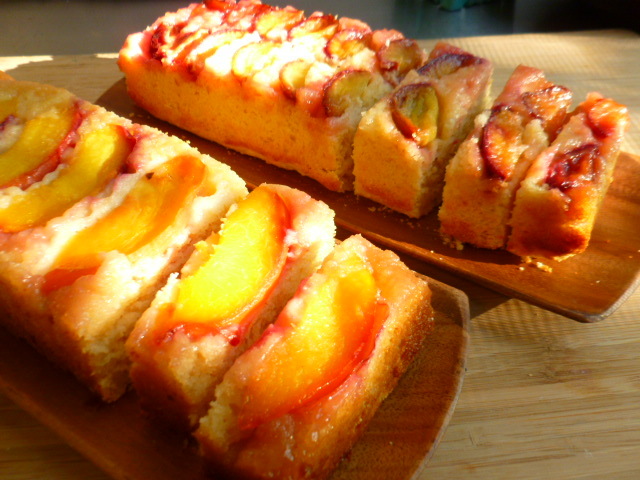 As it was hard to decide between using the ripe peach or the plums I’ve had, I’ve decided to opt for the “why choose?” solution, and made two cakes, using the same cake batter.